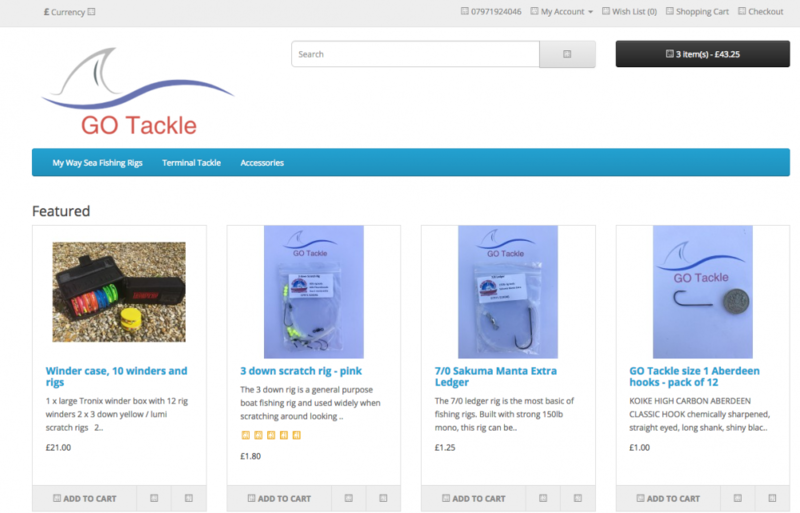 GO Tackle is the online shop for the rigs and essential small items of tackle from GO Angling – My Way fishing trips. Competitively priced for quality products, the online shop offers anglers across the UK the chance to purchase proven fish catching rigs, built from some of the best components available. 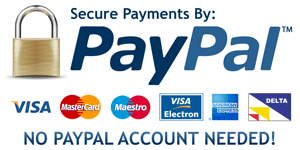 The site accepts payments from PayPal (no PayPal account required) or debit / credit cards using modern secure encryption for your online data safety. 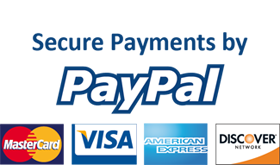 Purchases can be posted anywhere in the UK for a standard rate of £2.50, or collected free of charge during your next outing aboard My Way. More rigs and items, along with Gift Certificates and a reward scheme will be added in time.